Some stars are made...some are born. Marisha Wallace was born and raised in a small town in North Carolina. But the small town never held down her big city dreams. At the age of five she took the stage performing her first solo at an Easter service where she forgot the words. Despite her mishap, she knew she had to perform for the rest of her life. Marisha went on to obtain a BFA Musical Theatre and Theatre Education at East Carolina University. It was there that she found a love for acting and dancing. From there she went on to perform in shows around the country and the world. She got her big break starring in the break out role of Ado Annie in Oklahoma, where she recieved a Drammy Award for Best Actress in a Musical. 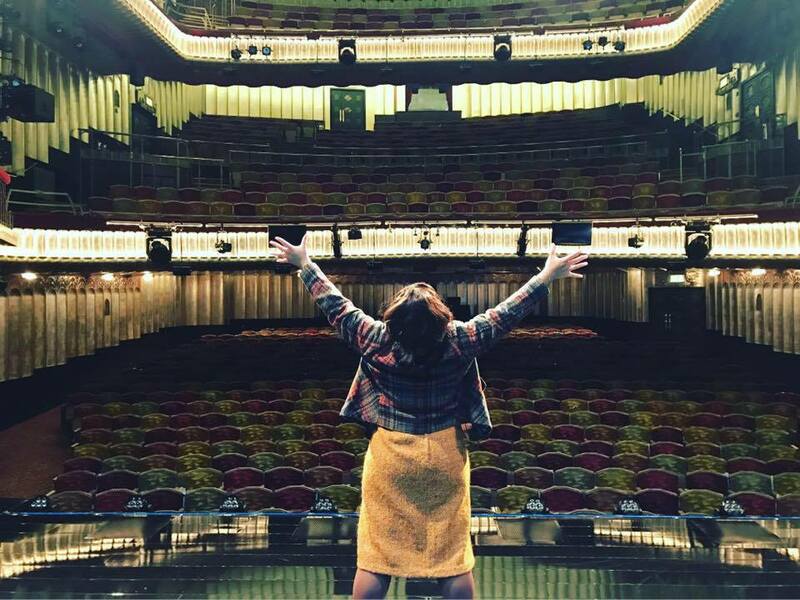 She then went on to be cast in the First National Tour of the Tony Award Winning Musical The Book of Mormon. After a year on the road, she left the tour with a new opportunity in hand. 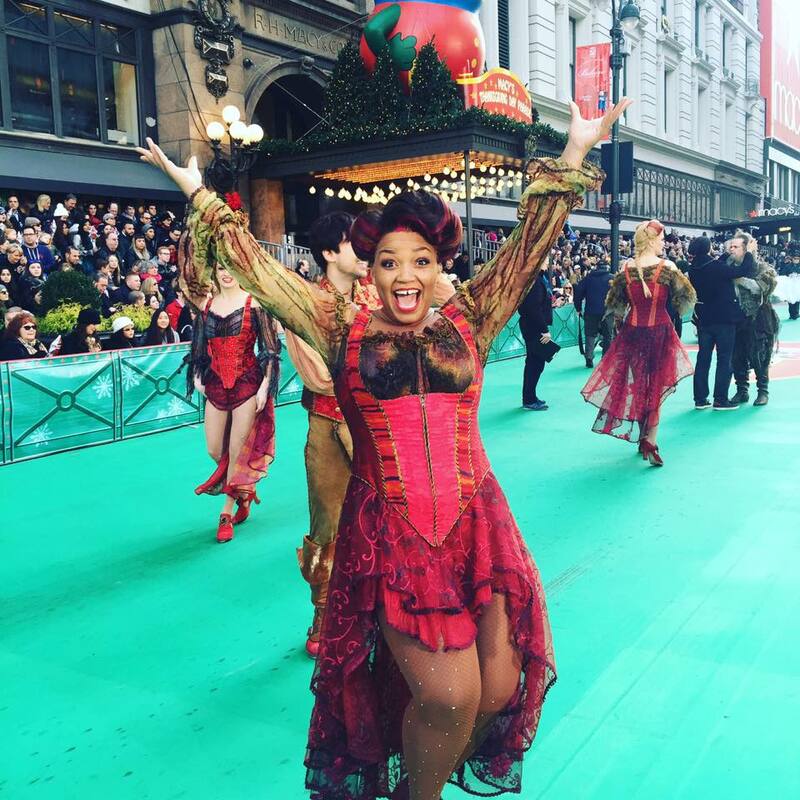 She went back to NYC to fulfill her dream of being on Broadway. She left Mormon and was cast in the original broadway company of the five-time Tony nominated musical Disney's Aladdin where she originated the role of the Fortune Teller. After Aladdin she went on to work on the very new musical "Something Rotten" that went on to be nominated for 10 Tony Awards. She originated the role of "Eggie White" singing the iconinc line "And I am Telling You I'm Not Going to be an Omlette." She also can be heard on the short film Disney's Frozen Fever and recently has taken on the lead role of Effie White in Dreamgirls at Dallas Theater Center. Marisha has worked with some of the best of the best on Broadway and Beyond. From Christian Borle to Brian Darcy James to Casey Nicholaw...Marisha is always in good company. Now she is spreading the love on the West End. Marisha got to perform the role of Bea Bottom opposite of the incomparable Brian Darcy James and Christian Borle in the hit Broadway show Something Rotten. Nothing beats wearing a Gregg Barnes original. 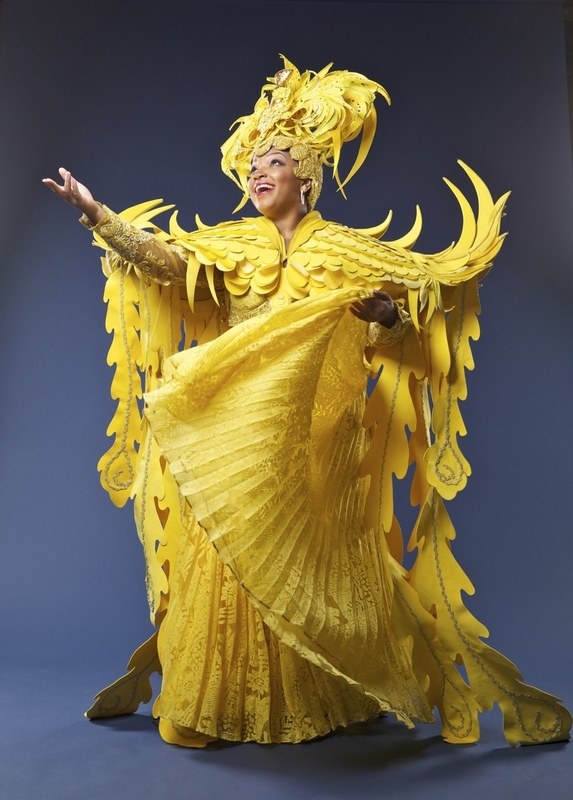 Marisha wearing the "Phoenix" costume from Disney's Aladdin on Broadway. She originated the role of the Fortune Teller on Broadway. Gregg Barnes is also the designer of the costumes for "Dreamgirls" on the West End. Performing live at the 69th Annual Macy's Thanksgiving Day Parade in New York City.